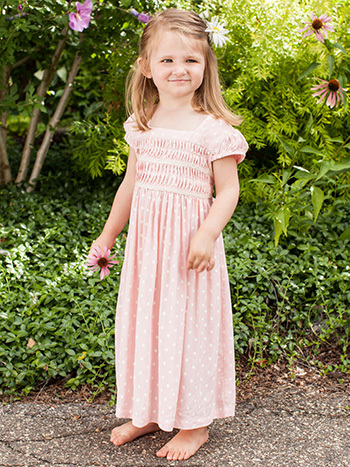 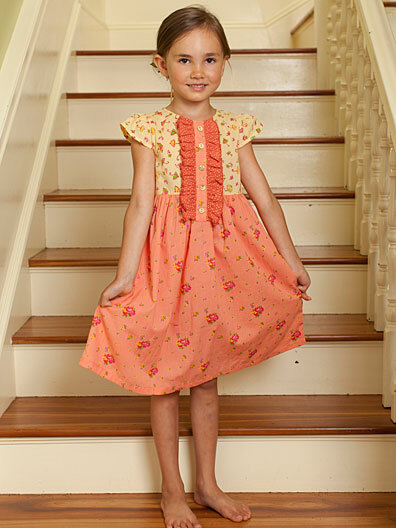 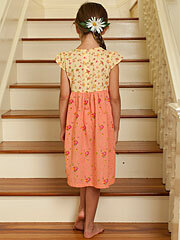 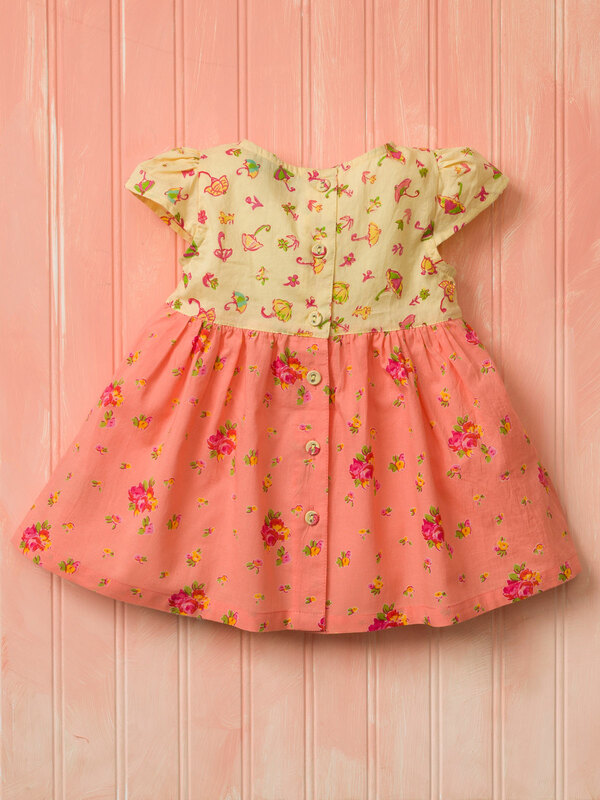 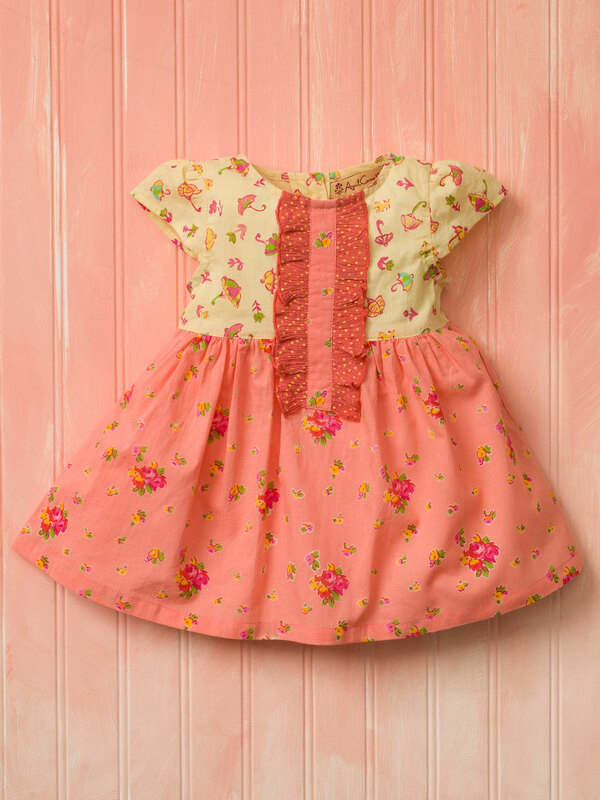 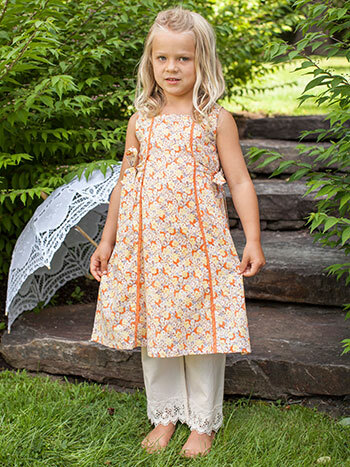 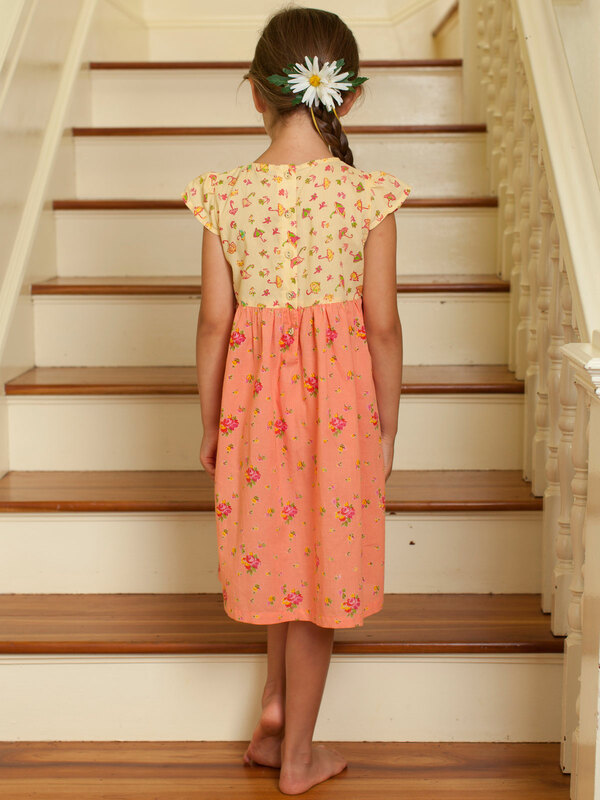 An adorable warm weather frock for your little treasure! The Maggie Girls Dress is a delightful mixture of cheerful summer prints, highlighted with a nifty polka dot ruffle adorning the bodice. 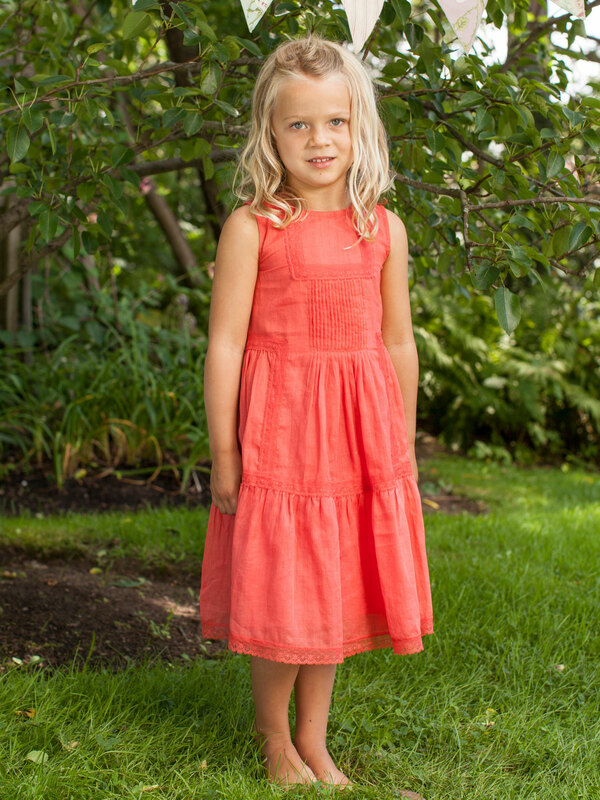 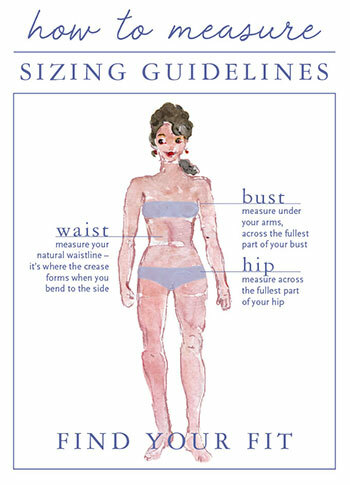 Button front opening makes for easy, no-fuss dressing.